There is a pill to prevent HIV? Yes! For those who do not have HIV, this once-daily pill offers another powerful means of protection. PrEP is highly effective in preventing HIV. Use condoms to protect against other common STDs. 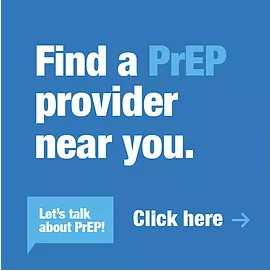 Find out if PrEP is right for you. Know your status! Make HIV testing a part of your routine health care. There are FREE, confidential, and fast (20 minutes or less) HIV testing locations across the New Orleans area. 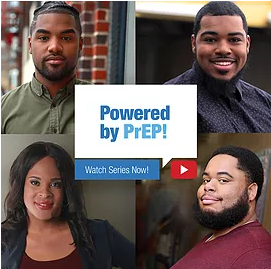 ``Everybody should know about PrEP.`` Watch this series of videos about people just like you using PrEP. Did you know there is a pill to prevent HIV? PrEP is a once a day pill that protects against HIV. Most people can get on PrEP at low or no cost. 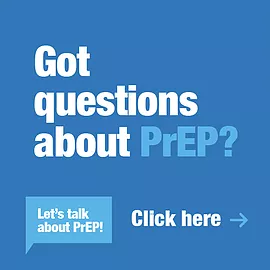 Find out more about PrEP and if it is right for you.